Are you struggling with having to drive your kids to and from their extracurricular activities? Is there a lack of bus service in your kid’s school? Get the best solutions to your needs and prioritize your children's safety! Turn to Royalty Kid’s Shuttle, the leading children’s transportation company in Houston, TX. 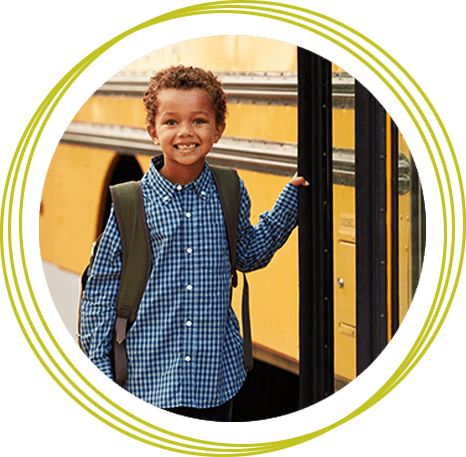 We offer safe, affordable, and reliable shuttle service that are designed to meet the unique needs of children in Cypress and Katy, TX. With us by your side, your kids will never have to walk a mile or two just to come home or get to where they need to be on time. 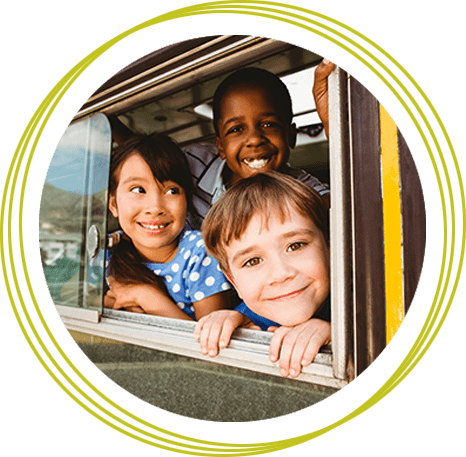 Here at Royalty Kid’s Shuttle, we aim to relieve your scheduling and child transportation concerns by providing the best shuttle services with safety as our utmost priority. Today, most children have jam-packed schedules, leaving their moms and dads wondering how they are going to get to all these activities. Our transportation company is here to help you fulfill your parental duties by taking the transportation of your kids off your shoulders. Contact us today or fill out the reservation form to schedule your child's pickup. Thank you for taking the time to visit our online home. If you have further questions about our company or wish to reserve a shuttle service for your children, get in touch with us via phone, email, or through this website. Our friendly staff is here to provide you with the additional information you need about our business and assist you with your particular needs. We hope to hear from you soon! Pshaun Ellis, a business owner of a Children’s Behavioral Center and a loving parent, realized the importance of creating safe transportation for children. Because of today’s competitive marketplace, she believed that a transportation company must be more than just someone with a van—a shuttle services provider must plan thoroughly and work hard to stand out above the rest. This is why she decided to name the company Royalty Kid's Shuttle because she wanted to provide only the best or not provide it at all. Royalty Kid’s Shuttle was also started to provide children the opportunity to enjoy safe and reliable transportation to/from school and their various other activities. It’s one thing to have an idea, and quite another to bring it to life; it takes a lot of ambition and planning. As a parent, Pshaun realized the importance and challenges of getting children to school, their scheduled activities, and various destinations on time. She too struggled with trying to balance working overseas supporting the troops and having to get her daughter, who was here in the states with her family, to school and her many activities. On many occasions, everybody had different schedules and destinations that did not match. It was then decided, after many brainstorming sessions, that a kid’s shuttle service would be the best solution to this complicated problem. When Pshaun came home from working overseas, she started the business for herself and the many other parents, especially single parents, that are going through the same thing, eliminating the hassles and worries of transporting children to/from school or other activities. We are always in the area of their school and activities so that you don't have to stop what you are doing. 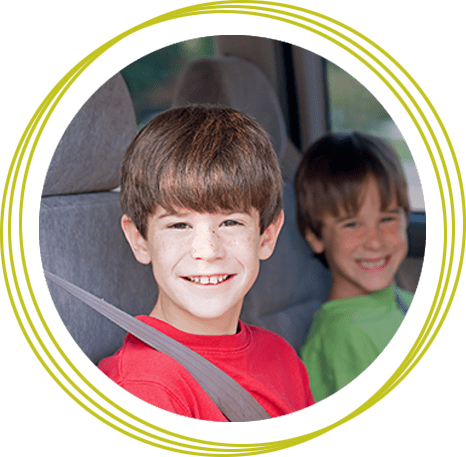 Our staff will always use the correct measures to ensure that your child arrives at their destination safely. Our service includes sick child pickup, football practice, dance lessons, etc. Parents will receive a text alert informing them their child has arrived safely to their destination. Summertime program pickups, weekend rates, school field trips, etc. We serve clients in Katy and Cypress, TX. We Serve clients in Atlanta Georgia. Easy payment options available online.